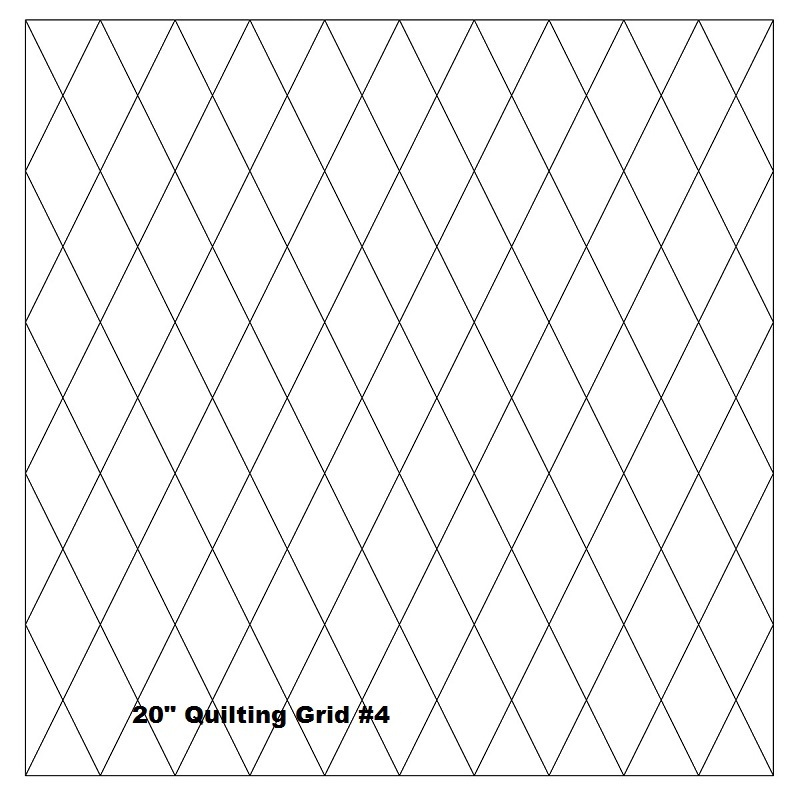 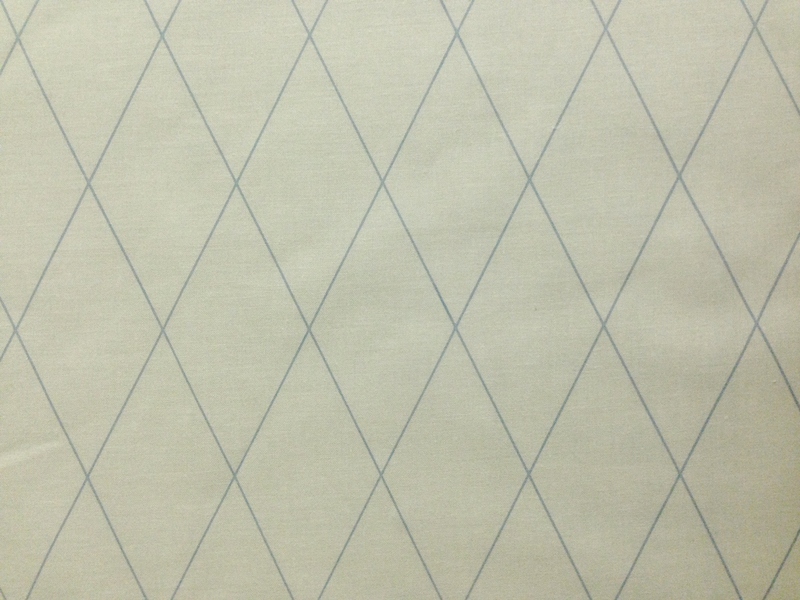 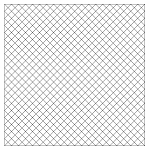 For freemotion Quilting With Grids. 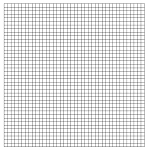 Each 22" x 22" panel has 20" x 20" of grid printed in a washout ink. 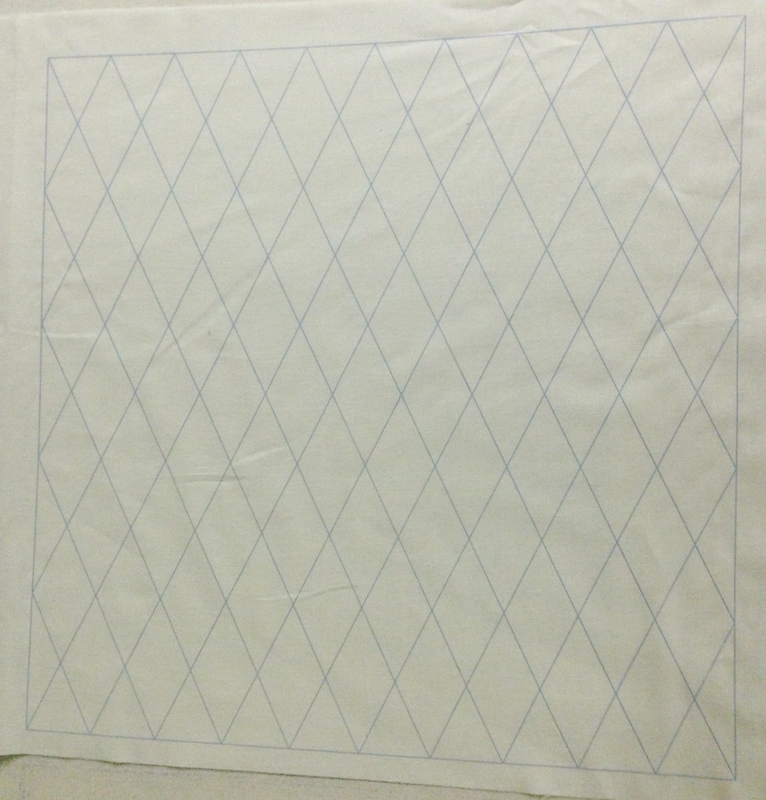 Simply do your quilting and then soak the piece in water and all the grid will disappear! 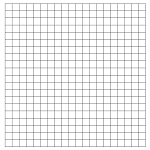 Skip the marking!